It is time to start thinking about Easter plans. I know that there is still snow on the ground but I am a planner and I need to know what we are doing and when WAY in advance. 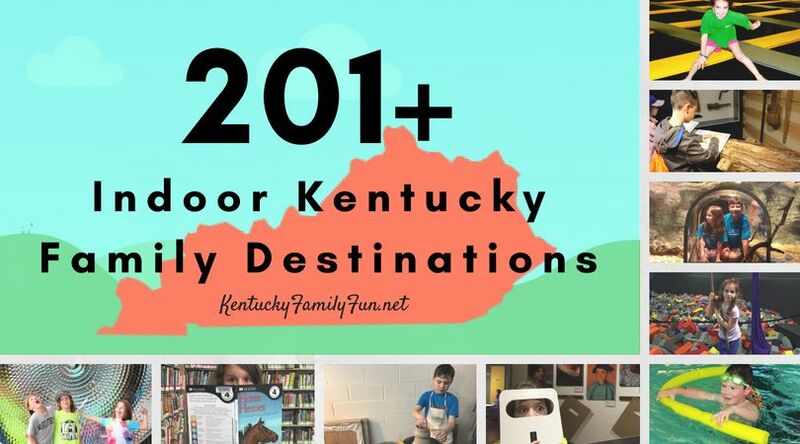 There are lots of places that offer Easter Egg hunts that are amazing, but that information is virtually impossible to track down for the whole state. 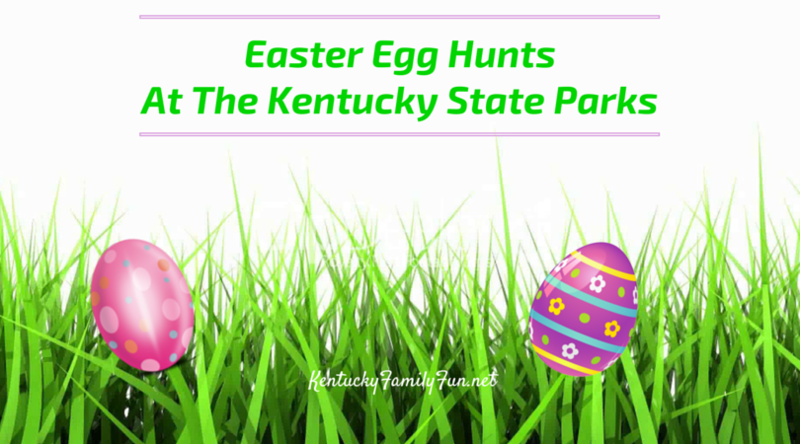 So we settled on the next best thing, Easter Egg hunts at the Kentucky State Parks. There are a surprisingly large amount. A point to note, is that all of the hunts are for kids 12 and under. Looking for other Easter events?